Contact Beckway for all Liftmaster products, repairs & installations. 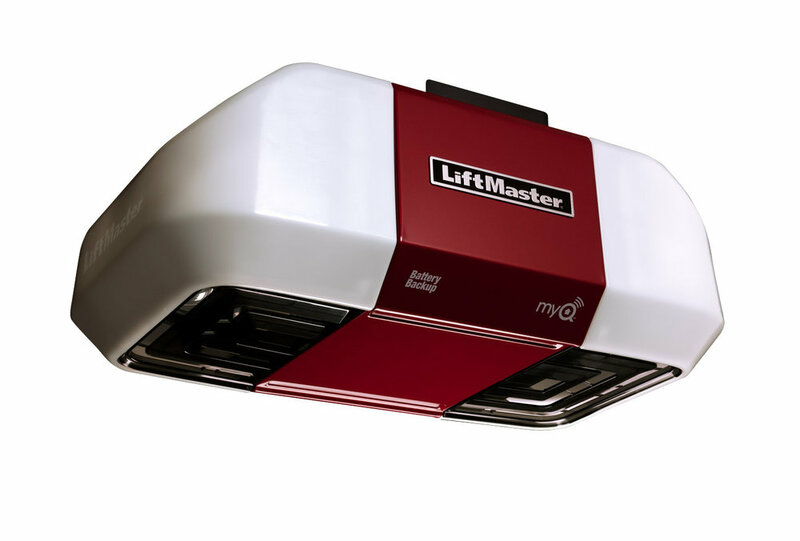 The ideal choice if you have a room positioned above or adjacent to your garage, LiftMaster® belt drive garage door openers are the smoothest, quietest, most reliable systems you can buy. Our two Elite Series™ models – 3850 and 3585 – offer the ultimate in features and performance. The LiftMaster 3/4 HP 3585 has 50% more power than other openers, and the LiftMaster 3850 is the only professionally installed garage door opener with EverCharge® Standby Power that continues to operate even when the power goes out. Both models also come with cutting-edge accessories for the ultimate in garage access. With its rugged reliability and exceptional all-around performance, the 3265-267 1/2 HP Chain Drive Garage Door Opener is the perfect choice if you want enhanced style, reliability, and the performance.